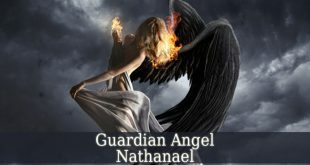 Guardian Angel Harahel – also known as the angel of intellectual abundance. A title also belonging to Ambriel. First of all, his name means “God Who Pervades All”. 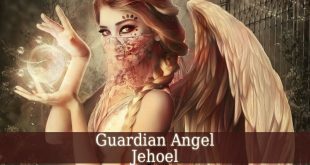 In Judaism, Guardian Angel Harahel one of the Beni Elohims. 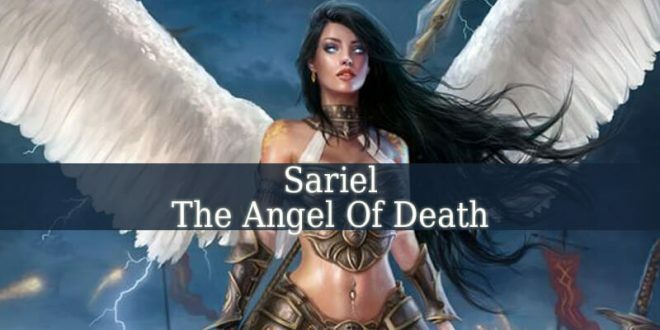 Therefore, his superior is none other than Archangel Ariel. 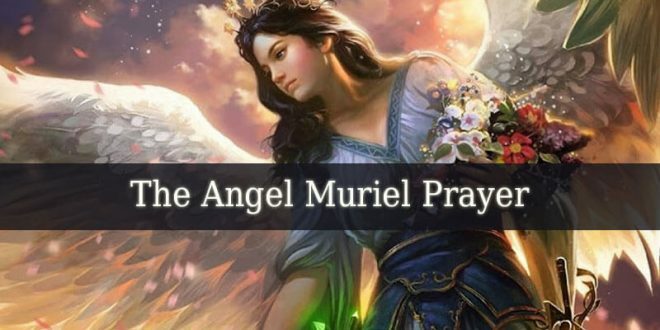 But in Christianity, Harahel is one of the Archangels. 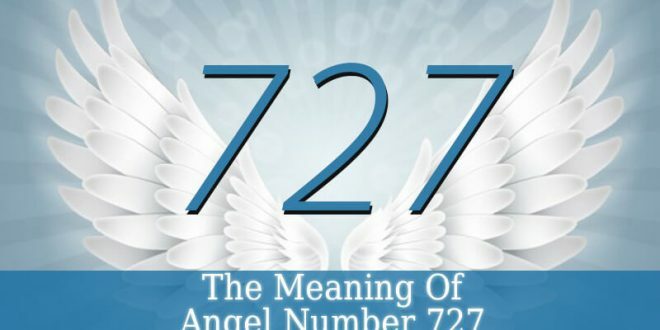 And his ruler is Archangel Michael. 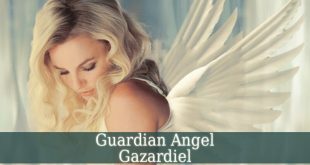 Guardian Angel Harahel is the divine angel of intellectual abundance or richness. With his guidance, you will easily materialize your dreams. By using technology. He reveals you sacred knowledge. With his help you will start to love learning. And you will learn anything easily. Harahel brings you advanced knowledge from every domain. You only have to balance that enormous knowledge. Harahel brings beauty, truth and goodness into your life. 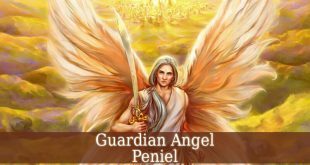 He allows you abilities such as productivity, creativity and intellectual abundance (just like Hamaliel the angel of harvest). With his guidance you will transform your intellectual richness into financial fortune. 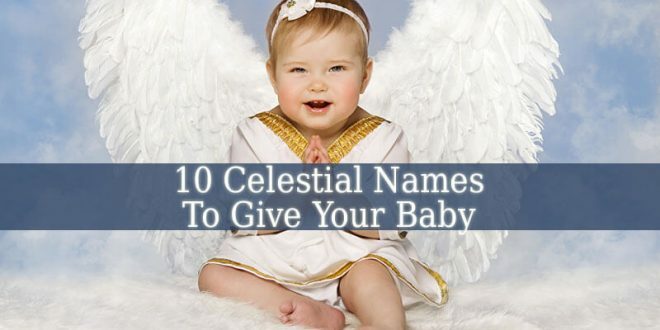 But harahel is also very helpful in making children obedient. 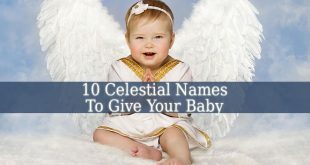 So, your children will listen to you and respect your words of wisdom. 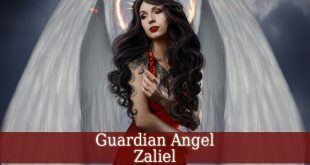 This beautiful angel is the protector of writers, bloggers, journalists and publishers. 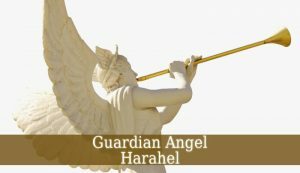 The days between January 11 and January 15 represent the influential period of Guardian Angel Harahel. 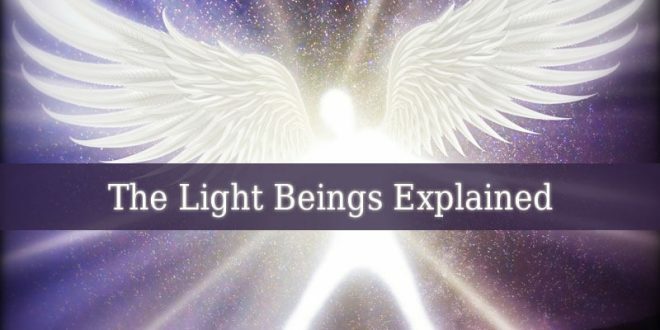 Therefore, if you were born in this period, then your divine protector is the angel of intellectual richness. So, you seek knowledge constantly all your life. You educate yourself since you started to read. And you have an excellent character. You are a noble, brave and beautiful person. With a charming charisma. You posses rich spiritual knowledge. And you have big chances to become a spiritual teacher. Due to your vast knowledge. And due to your thirst to share that knowledge with others. You sacred path to spiritual knowledge starts with learning a healing method. 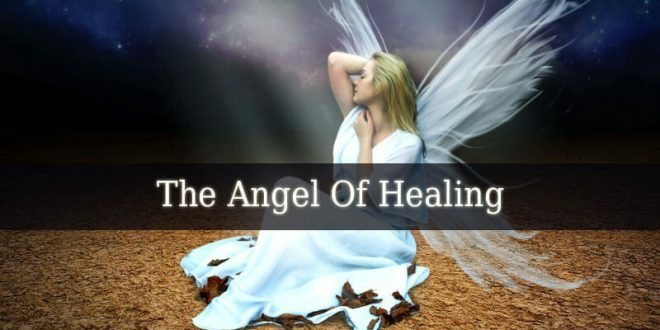 The wisdom of those healer courses impress you deeply. And wakes up a profound curiosity. Money is not a problem for you. Because you will always earn just as much as you really need. And you mostly spend them in spiritual courses and materials. Your children are your number one source of hope and love. Your relationship with your kids is profound and harmonious. You will live a happy life, full of joy.